Highlights: this MAG features vintage and the market. From a personal perspective, the change in the perfume market at the end of the 19th century, Eddie Bulliqui's take on vintage, Persolaise's opinion of vintage and much more. Together with the new limited edition fragrance LES ANNÉES 25, a perfumed print installation. Highlights in issue 04: A new fragrance, l'oudh. You can choose: the MAG alone, MAG with 1.5 ml sample of l'oudh edp in spray vial or with l'oudh in 5 ml miniature in tin box. 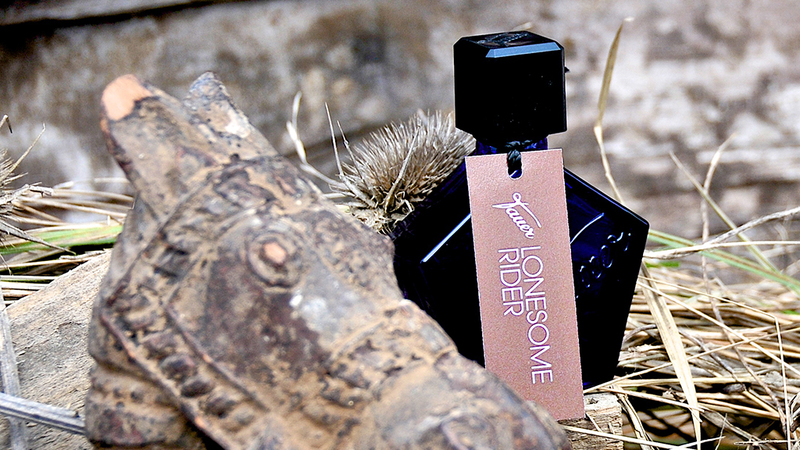 Inside the MAG, I share some insights about this exclusive fragrance. L'oudh is not available anywhere else for the moment. Persolaise's opinion article discusses sustainability and creativity. There are three portraits of Dutch business partners. There's an illustration by Nafia Guljar. Ships in the next 10 days. Thank you for your understanding. What it is like to create and make a perfume, including a portrait of Essencia, my supplier and production support. An opinion article by Persolaise about the troubles of perfume advert, an interview with Luckyscent and much more.... EXTRA GIFT: Issue 03 comes with a sample of the newest tauerville flash scent which will be released mid September. highlights in issue 02: an opinion article by Persolaise, trying to decide if there's too much perfume. - An article about EU legislation, restrictions and what the labels on the backside of perfume boxes mean. - The story of the Tigerlily store in San Francisco. - An interview with Sebastian Jara, video blogger, perfume lover. 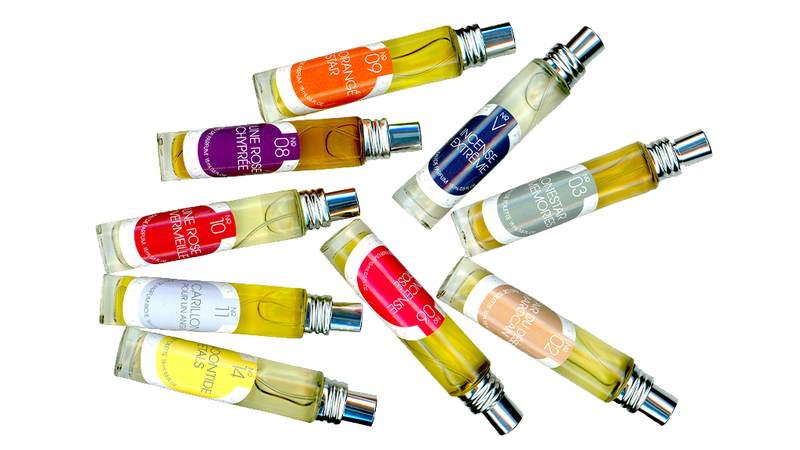 - A chat with Lizzie Ostrom about the Somerset House perfume exhibition. COUPON: Inside issue 02 is a personalized coupon code worth 5 Sfr. 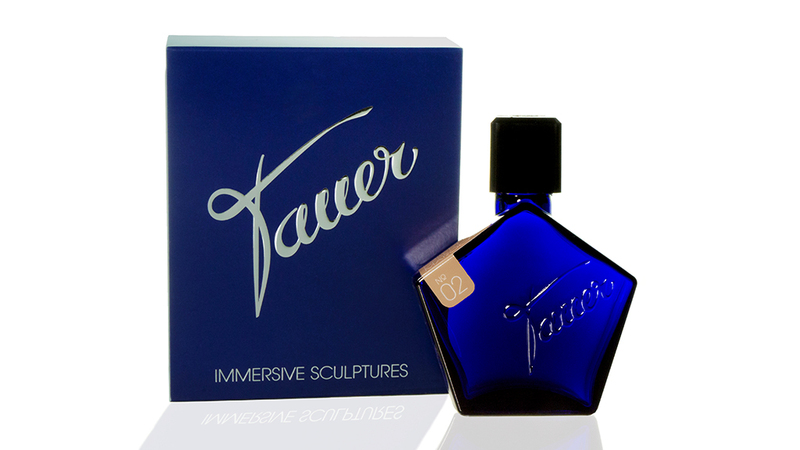 on any purchase on Tauerperfumes.com . It is personalized and can only be applied once. ALL TAUER MAG ISSUES: SHIPMENT: This product ships with International PRIO mail from Zurich, Switzerland, for free. Some countries are not served. Feel free to ask us to make an exception. We ship once a week internationally, bundling shipments. The Tauer MAG does not ship together with other products. Printed in Switzerland on FSC certified paper.